B RVs are factory built camping vehicles that are narrow and can accommodate up to four people in the sleeping compartment. The vehicles measure 16 by 21 feet, meaning that they are relatively smaller compared to the A RVs. B RVs are affordable and convenient when compared to A RVs, explaining the vehicle's popularity. Due to its size, the RV consumes less fuel and it is easy to drive it on rough terrain easier. 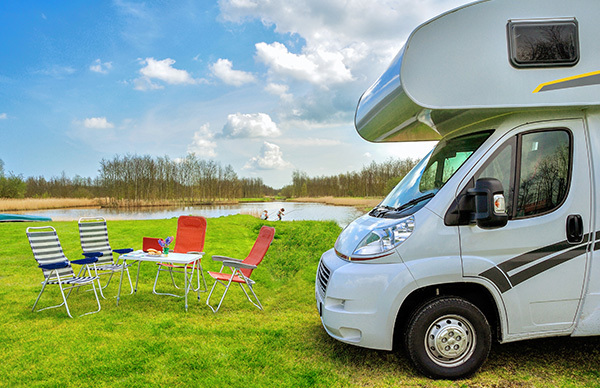 It is also referred to as the camper van and does not specifically reside in a particular vehicle class, making it difficult to find the right policy for it. Most of the B RVs are modified cars with parts from different companies. The spacious nature of the vehicle results to storing things and equipment that you wouldn’t in ordinary cars. The space afforded by B RVs leads to people spending more time in the vehicle, which increases the difficulty of finding a complete and inclusive insurance cover. Due to the extensive modifications made on the B RV a Permanent Attachments Coverage ensures your vehicle modifications and extensions are secured. A Vacation/Campsite Liability cover protects you from damage or injury while you are outdoors with your B RV. The cover also includes injury to another party while the vehicle is stationary. Due to the unpredictability of the outdoors, Emergency Expense coverage will help you cater for expenses such as lodging fees and other miscellaneous expenses. In case you live in your RV, Full Timer Insurance will cover you, as the law requires you to get such a cover. A B RV is likely to have many personal belongings, electronics, and equipment. Having Personal Effects coverage protects you from loss or damage to such items. Full Replacement Cost coverage protects your RV from complete loss or theft of the vehicle. The rugged nature of a camper van usage requires that you have Bodily Injury and Property Damage Liability coverage. Having Uninsured Motorist coverage protects you in case you are involved in an accident with an uninsured party. Our insurance will cater for the damage and injury costs accordingly. Having a comprehensive insurance covers your RV in a variety of situations, you are not only restricted to collusion in an accident. Natural calamities, vandalism and even animal attacks are also under this coverage. Collision coverage protects you in accidents where your vehicle sustains damage from another vehicle or a stationary object. A B RV is a specialized vehicle and is far more than just an ordinary car. It, therefore, requires dedicated insurances cover to secure such vehicles fully. D’Agostino Agency Insurance is in collaboration with the best B RV insurance firms to ensure that our clients only get value for their money. 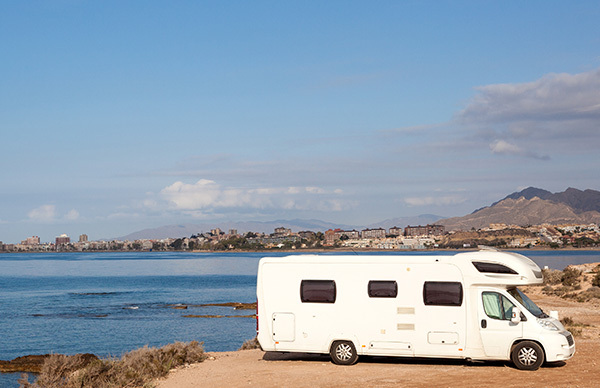 Contact us today and get a free quotation of the best insurance policies for your B RV. Get Class B Rv Insurance Today!